Get Outdoors at Weston's wannaB inn! 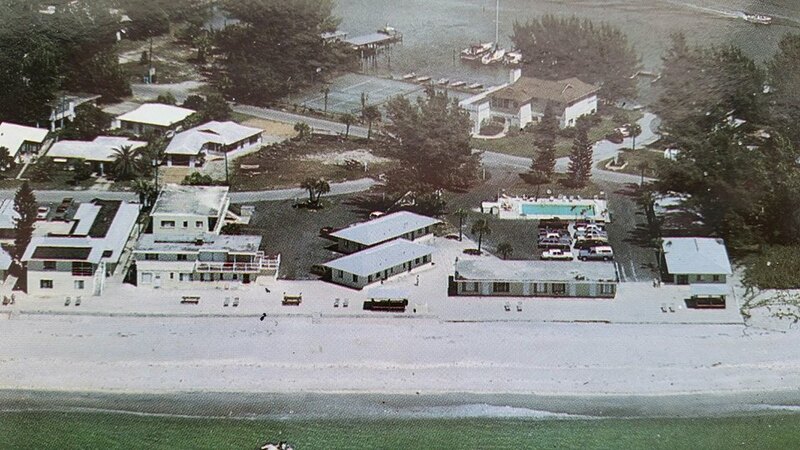 Why vacation at the wannaB inn? The question you should be asking is, “why not? !” With so many fun and exciting outdoor activities to take part in around the resort, you’ll never be at a loss for something to do. We’ve got something for everyone, from the biking enthusiast to the avid bird watcher, every hobby has a home on our beautiful (and warm) 900 feet of gulf-facing beach front. Plus, when you’ve exhausted yourself after a day out, our accommodations are pretty cozy if we do say so ourselves. So without further ado, here is just a taste of some of the activities our valued guests enjoy during their stay at the wannaB inn. This is a big one. There’s nothing quite so relaxing as getting out on a boat, or just out to one of our docks, to sit back, cast a line, and wait to reel in a big one. 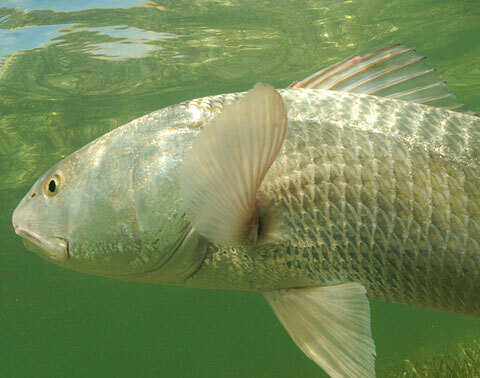 If you’re a fan of fishing, then you won’t be disappointed by our waters that are just teeming with fish, like: Tarpon, Redfish, and Snook. Plus, there are a number of nearby fishing charters that would be more than happy to take you out on a fishing excursion you won’t soon forget! You might even get featured for Fishin’ Friday on our Instagram page! Yeah, yeah, we hear you, “you can go biking anywhere!” That may be true, but can you go biking year-round anywhere? And can you take your bike to explore the breathtaking Manasota Key from anywhere? With so much to see and do around the wannaB, biking is the perfect way to get some exercise while you take it all in! If you’re a bird watcher, then we think you’ll agree that Weston’s wannaB inn is the perfect spot to allocate some avian acquaintances. The wannaB is ideally located in close proximity to a birding hotspot, where you’ll be sure to catch a glimpse of species like: Night Herons, Willets, Sanderlings, and many more. For those who are a little wild at heart, can we recommend giving Stand up Paddleboarding (SUP) a try? This sport combines the fun of sailing with the excitement of surfing into one super-fun, water activity! There are three types of Stand up Paddleboarding to try: flatwater, surf, and inflatable, each for the paddleboarder of varying levels of expertise, so everyone has a chance to jump in and enjoy the fun. This is simply a taste of some of the fun to be had on or around Weston’s wannaB inn resort. There’s truly something for everyone to enjoy during their stay, and you might even discover a new passion by trying out something new. So, what are you waiting for? The beach, the Sun, and outdoor fun is calling you! You can answer by clicking HERE to booking your vacation today! Make the wannaB inn Your Family Reunion Destination! It’s a festive time of year, that’s for sure. With festivities come family, and we know that it can be a stressful task, trying to wrangle relatives together for a reunion, especially if the family is on the big side, and the reunion is slated to be at your house. Well allow us to take some weight off your shoulders. Whether your family is big or small, they’re more than welcome at Weston’s wannaB inn, and we guarantee that there’s something for everyone at our world class resort. Just imagine it, a place where your entire family can relax and socialize in one place. No cramped back yard, no messy house to clean up afterwards, just a beautiful sandy beach that goes on for hundreds of feet, overlooking the Gulf of Mexico. Toss the pigskin around with the kids, catch up with the cousins, or get some fishing in with the grandparents. Whatever you want to do during your family reunion, you can. Whether you want to keep up on some exercise or just relax and float, our two pools are just the thing for you! There’s nothing like taking a dip and cooling off after a long day of golf, baseball, biking or whatever activity your heart desires. What’s a family reunion without some grilled meat? At the wannaB inn, you’ve got access to several charcoal barbecues, so nobody at your gathering is going to go hungry. Your family will be talking about this reunion for ages, reminiscing about the glorious barbecue they had while staring out at one of our beautiful, famous sunsets. With all these amenities and more, booking your family reunion with the wannaB inn should be a no-brainer! With 80 units of varying sizes and styles, there’s something for everyone. So, what are you waiting for? 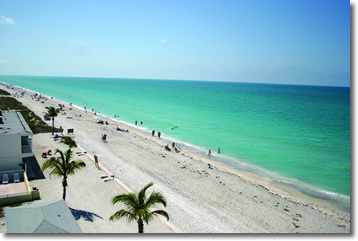 Give one of our reservation specialists a call at 1-941-474-3431 or visit us online at http://wannabinn.com. We can’t wait to hear from you, and to have your family meet ours. We had an excellent time at last weekend’s Paddlefest. There was so much fun to be had, whether you were part of the races, or were just out to watch and get down with some food and festivities, the only things wider than the ocean were our ear-to-ear smiles. We’re not quite ready for the fun to stop though, which is great, because this weekend we’ll be taking to the water again for the Englewood Beach Waterfest Offshore World Championship! The event runs from November 18th-19th and you’re not going to want to miss a minute of it. The Offshore World Championship is expected to see attendance of over 60 boats running at speeds of over 130 mph! 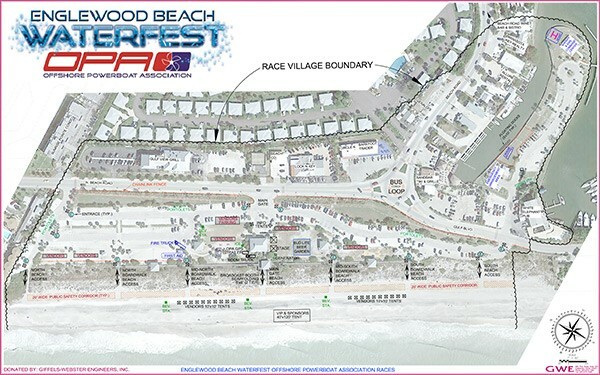 Fans of high-speed action are encouraged to visit Englewood Beach as it’s transformed into Race Village over this weekend. Feel free to watch the action from the shore, or get out in the water and watch from behind the spectator area. At Weston’s wannaB inn, we love water sports, and a good time, which is exactly what we’re going to be getting out of this weekend’s Englewood Waterfest event. For more information on the Offshore World Championships, click here. Happy racing! We can’t wait to see you there. 5. 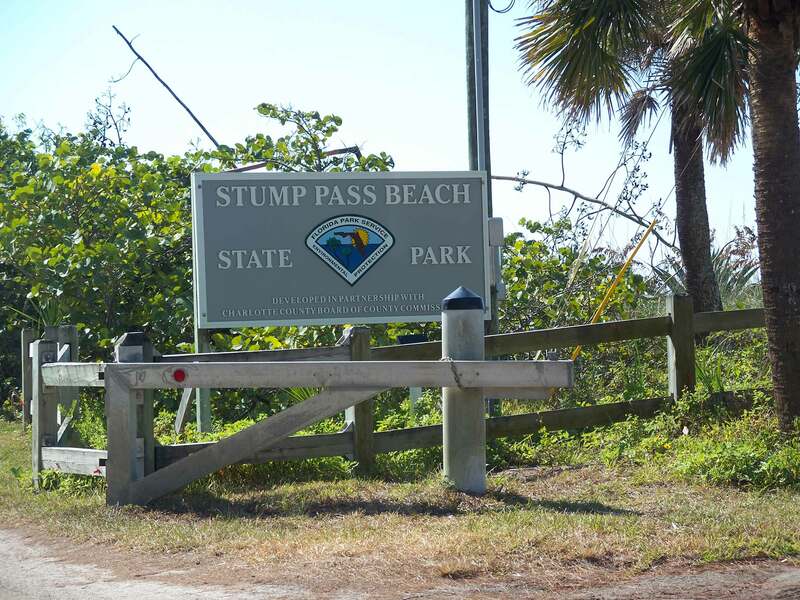 Stump Pass – Nature lovers will be thrilled by the park’s 1.3 miles of trail that winds through a unique area, home to many species of wildlife. Visitors might catch a glimpse of manatees, tortoises, egrets, and much more! Stump Pass also incudes a secluded beach that is ideal for swimming, soaking up the Sun, or searching the sand for incredible sharks’ teeth and shells. 4. 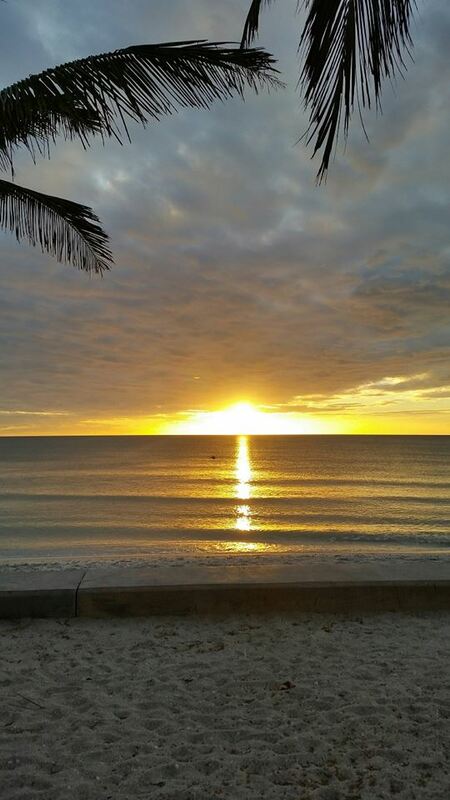 Sunsets – Florida’s west-facing Gulf of Mexico makes for ideal sunset viewing. The sunset can have such an amazing effect on us all, and the wannaB inn offers the perfect spot to take in some of the most beautiful sunsets in the world. Don’t believe us? Check out our Facebook & Instagram pages to see the kind of sunsets you’ll be missing out on if you don’t come to stay with us during the cold months. 3. Picturesque Beaches – All of the Gulf Coast beaches are beautiful, but we can’t help but be biased about our quiet 900 feet of beachfront. Step out of your unit and onto the beach that stretches on for miles. Enjoy a beach barbecue, toss around the pigskin, or just lounge in the sun. Lounging outside is difficult in other parts of the world once October hits, so Florida is the perfect spot for the outdoorsy type! 2. Sports – Take in your favourite pastime while staying at the wannaB inn. If golf is your game, we’re within 10 miles of 8 club and 15 courses, and now is the perfect time to hit the links! Additionally, the wannaB inn is smack in the middle of Major League Baseball’s Spring Training. Beginning in February, you can take in an incredible nine teams whose Spring Training home is within driving distance of our property. And the number 1 reason to spend your winters at the wannaB inn is the outdoors – Do you miss getting outside because of the cold temperatures? Not only is the Florida climate agreeable in the winter months, but the area around Weston’s wannaB inn is perfect for boating, paddling, walking, biking, fishing, and much more! When you’re at the wannaB, you don’t have to worry about getting up early to brush all that heavy snow off your car, you just have to worry about how much fishing you can get in before grabbing lunch at one of the many delicious restaurants nearby. 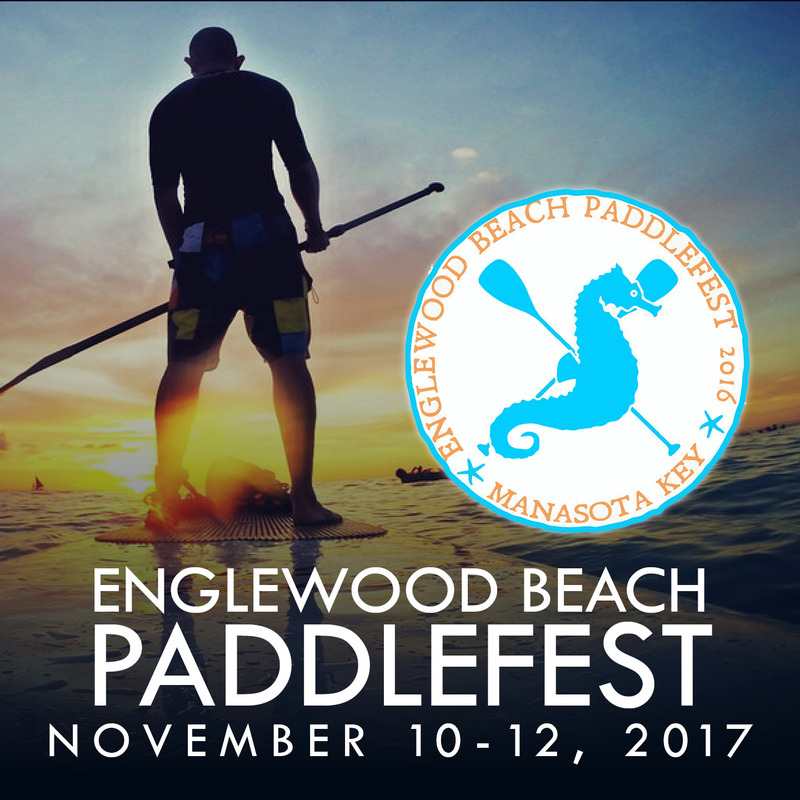 It’s time for one of the most exciting events of the year, The Englewood Beach Paddlefest! From November 10th through the 12th, paddleboard enthusiasts from all over meet right here in Englewood Florida for some fun in the Sun, races, and prizes. The event has been running since 2015, and this year is shaping up to be the most exciting Paddlefest yet. The festivities start on Friday (11/10/17) with a huge party for all the registered racers, and their friends and families. There’ll be a pool party and shrimp boil at Hooked On SUP at Cape Haze Marina. The fun doesn’t stop with dinner either, as there’ll be a pool/hot tub party later that evening! The party is free with race registration, and extra tickets are available for $15 at the door (kids under 10 get in free). There will also be a raffle where a brand new Yolo Board and Quickblade Paddleboard will be given away. The real fun kicks off on Saturday though. 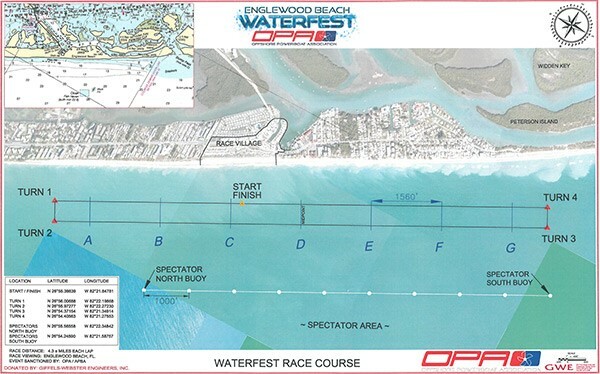 This beach start race takes place in Gulf waters, and will go through a very challenging ocean pass. Boat traffic and natural currents make this race unpredictable and super fun to watch. This race is certainly not for the inexperienced paddler! This race starts at the beach and takes place in Gulf waters as well. This race is a little easier on the competitor though, as it’s not as long or unpredictable as the Long Race. Like the name implies, this race is just for fun. 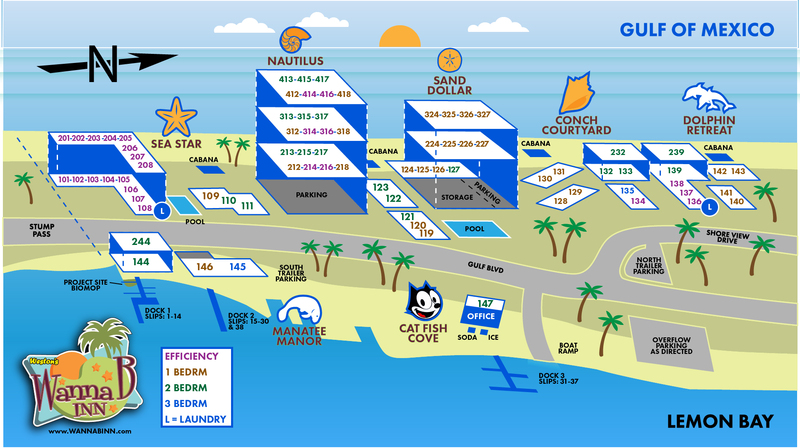 Those that want to enjoy the magnificence of the beach and enjoy the water will be right at home during this race. This race is also in the Gulf, but a little closer to shore. The Paddle Hound is for kids 11 and younger. Don’t worry though, the young ones receive a pre-race “paddle clinic” and extra precautions are implemented to ensure safety. Sunday (11/12/17) will be full of food and laughs as it kicks off the Paddlefit Beach Challenge and the Thanksgiving Day lunch. Paddlefit will see competitive teams (complete in costume) facing off in hamster ball races, hippity hop races, and a salt water slip and slide. Plenty of fun is to be had during the last day of Paddlefest, culminating in a Thanksgiving lunch. Even though Thanksgiving is a few weeks out, the organizers of Paddlefest take advantage of having everyone together to give thanks and enjoy a full Thanksgiving feast. Who could say ‘no’ to another Thanksgiving meal? The wannaB inn is a proud sponsor of the Englewood Paddlefest, and we can’t wait to welcome the event’s contestants into our resort. Every year we look forward to the paddleboard races, and they never seem to disappoint. Good luck to all the contestants! Here’s to some friendly competition this weekend! For more info on the event, click here. Explore the Manasota Key, Two Wheels at a Time! Weston's wannaB inn is for the Birds!